Music PR category is a wonderful initiative that focuses on promoting record labels, DJs and music producers. Unique and tailor made campaigns for independent artists, bands and record labels from all over the world. 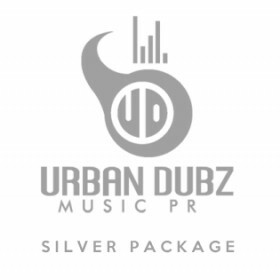 The sole aim is to offer affordable music PR and deliver dynamic press campaigns for all our clients, driven by hard work, passion, determination and an enthusiastic work ethic. We focus on urban & electronic based music from Hip Hop to Deep House and everything in between.